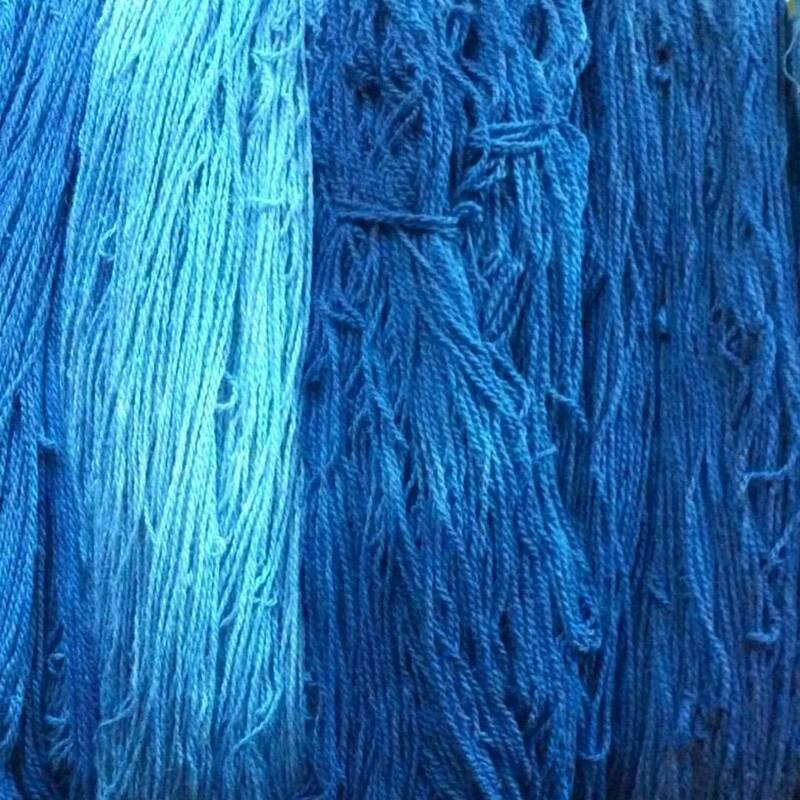 Indigo dyed yarn from our farm. This yarn is an incredibly soft blend of alpaca, merino and rambouillet. Expertly spun at Green Mountain Spinnery in Vermont. ← Martha Stewart American Made — Finalist!